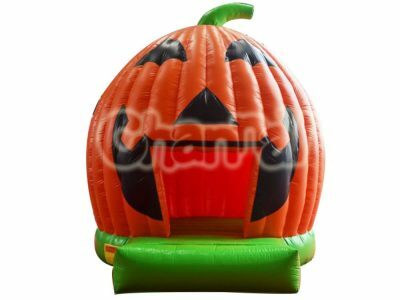 Inflatable pumpkin contains inflatable pumpkin yard decoration, inflatable pumpkin arch, inflatable pumpkin costume and pumpkin bounce house. They are all best for Halloween holiday. 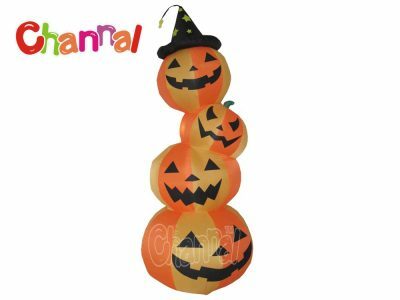 Halloween pumpkin inflatables are inflatable Halloween decorations with lights to decorate your yards and houses. 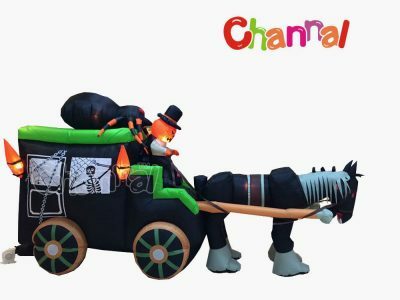 Products include giant inflatable pumpkin, inflatable pumpkin patch, stack, reaper, ghost, and many others. 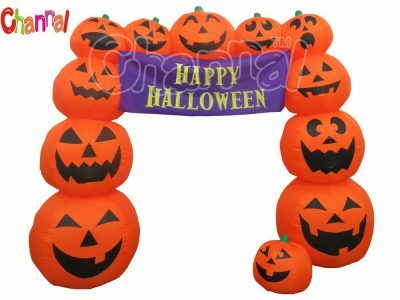 Scary blow up pumpkin archway is a great entrance to welcome guests into your house, party and attraction. 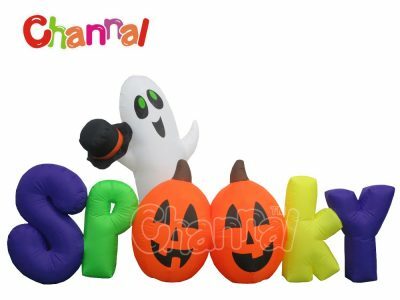 Channal Inflatables is a professional Halloween inflatable pumpkins manufacturer and wholesaler in China. 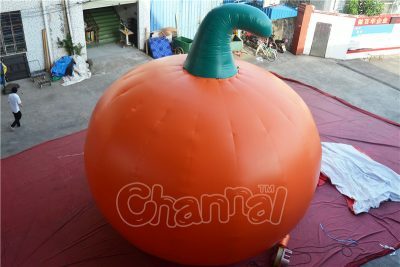 Contact us to buy custom wholesale pumpkin blow ups at s discount price.